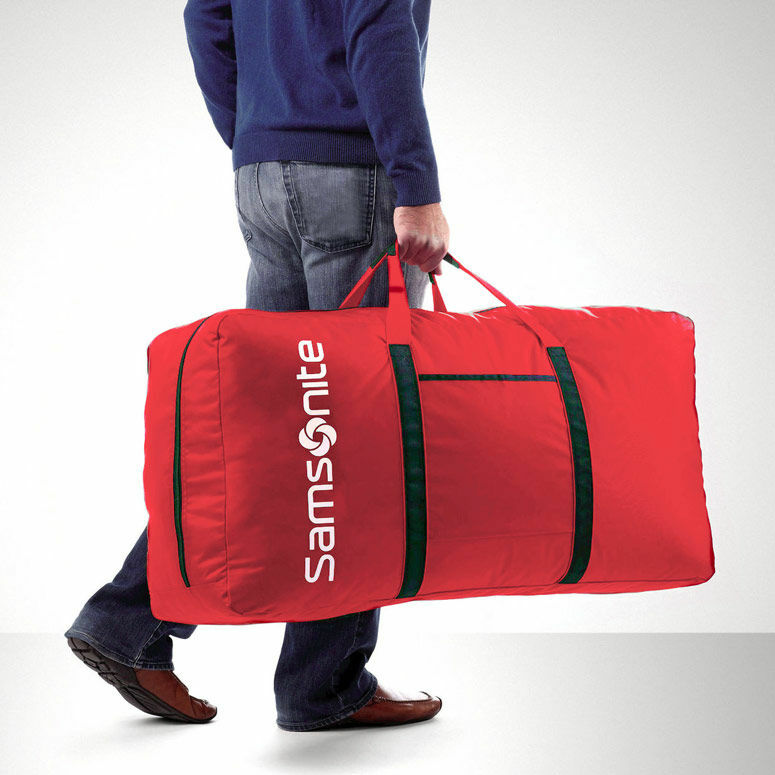 The Samsonite Tote-A-Ton Duffle Bag is an oversized carry-all bag for travelers, athletes or students that will allow them to seamlessly tote all of their essentials with them wherever they go. 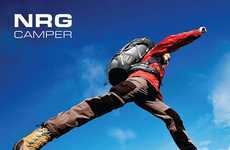 Ultra-durable and weighing just one pound when empty, the bag is capable of holding up to 50 pounds of items within and has 6,400 cubic inches of space. 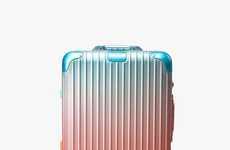 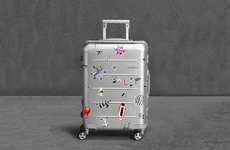 This offers ample space for clothing, shoes or other essentials to be carried within when heading out on a trip to eliminate the need for traditional suitcases that are often complicated by straps, handles and wheels. 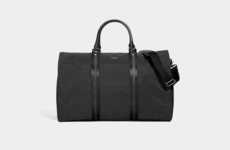 The Samsonite Tote-A-Ton Duffle Bag is crafted from ultra-durable 420D nylon that will withstand rigorous usage without showing signs of wear.